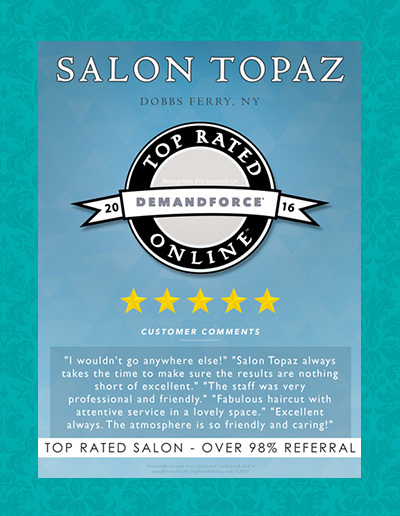 Healthy, fashionable, gorgeous hair is the trademark of Salon Topaz in downtown Dobbs Ferry. 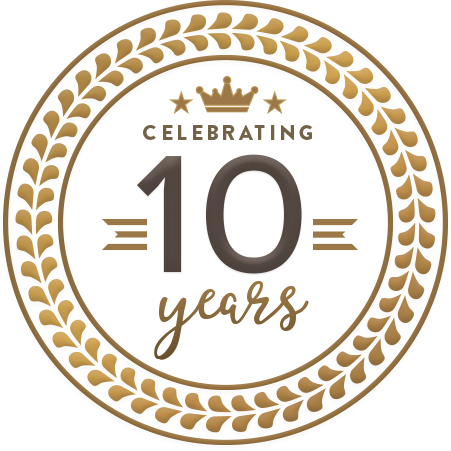 The salon continues to attract and maintain a steady stream of both women and men clients since opening five years ago. 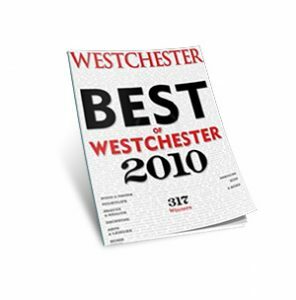 Named Best of Westchester several times by Westchester Magazine editors and readers, Salon Topaz’s talented team has top credentials (Lisa DeMaria learned her technique from amazing companies in the industry, such as NYC’s Bumble and Bumble and London’s Vidal Sassoon Academies, as well as the world renowned hair guru Frederic Fekkai). Salon Topaz stocks a boutique selection of Oribe Haircare, Alterna, Moroccan Oil and Framesi Hair Products. Owner Raed Fawaz Ayoub says it’s all about your hair at Salon Topaz, where clients get exactly what they want—an investment in themselves and their personal style. Just a cozy, impeccably run salon offering the latest in style, color, service and eco-friendly products. 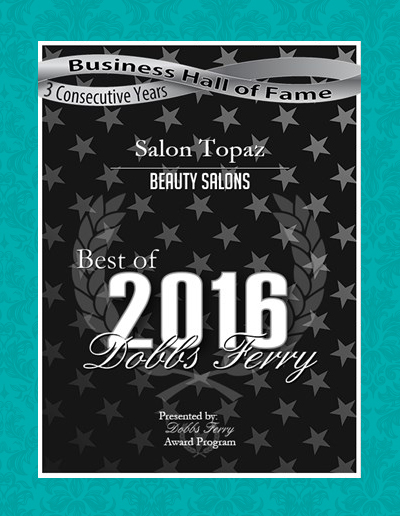 The staff at Salon Topaz values advanced education and makes it a priority to be on trend with current styles for their clients. Open Tuesday through Saturday; evening hours on Thursdays and Fridays. Article Featured: She trained with Fredrick Fekkai (he of the $750 cut) and it shows. Not only are her cuts precise and of the moment, they grow out so naturally, maintenance visits between cuts often are unnecessary. What is necessary is making an appointment way ahead of time. Talent like this gets booked quickly. 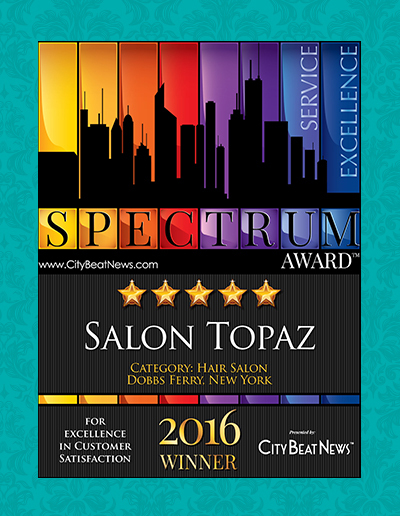 Article Featured: Salon Topaz is a boutique salon with an intimate yet chic atmosphere. 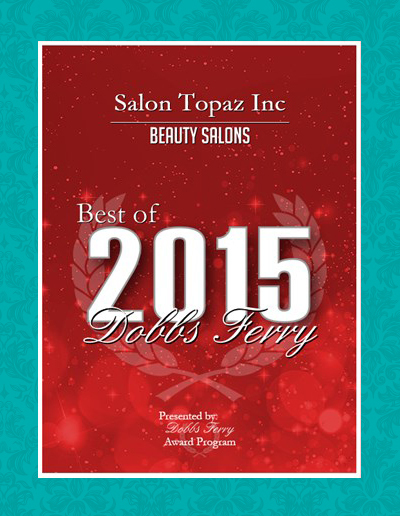 We specialize in hair cutting, styling, color and skin care. If you are getting ready for a special occasion Azemine is the “go to girl” for styling. She can work with any hair texture and is great at creating beautiful natural hair styles. Article Featured: At the risk of sounding immodest: boy, can we spot stars in the making. 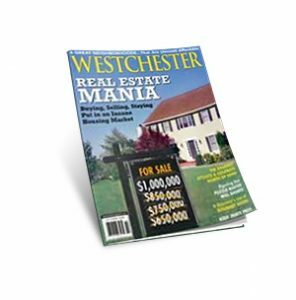 Back in 2004, we predicted that then rookie Lisa DeMaria would become a hair star. To be sure, her credentials impressed: she was personally trained by Frédéric Fekkai and studied at big shot Bumble & Bumble hair salon in Manhattan and Vidal Sassoon salon in London. But what has had us gaga were her cuts. After DeMaria gets done snipping, what’s left is hair with style, attitude, and personality–nothing bland, nothing ho-hum. We no longer have to predict. We know how good she is. Our haircuts let us know. 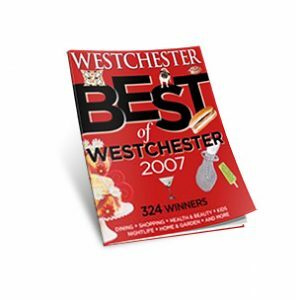 Why on Our List: In 2004, when this magazine named a young Lisa DeMaria top stylist, it dubbed her The Rookie. She’s all grown up now. Originally trained by Frédéric Fekkai in Manhattan and Vidal Sassoon in London, in the past three years, DeMaria worked at both Riverspa and Static, did her team of stylist Teresa Parretta and colorist Naomi Condeelis. 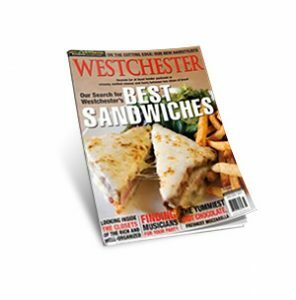 Since July 2006, they’ve been on their own in a vintage-style storefront in the center of Dobbs Ferry’s Main Street stretch of boutiques and cafés, which is reminiscent of SoHo in the 1970s. Lisa DeMaria was trained by Frederic Fekkai and worked at the Avon Spa in New York’s Trump Tower…Now this young stylist has put together a staff of hair cutters and colorists with big aspirations. “We’re a Bumble & Bumble Network affiliated salon,” she says. 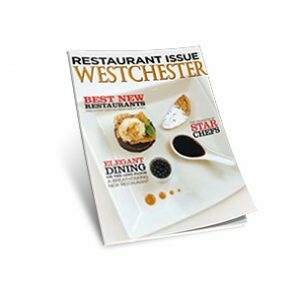 We Combed the County for Hairstylists and Colorists and Found 17 That Were Truly a Cut Above “The Rookie” — Lisa DeMaria She may be only 25, but this rookie is ready for the pros. Personally trained by Frederic Fekkai, Lisa was a stylist at the Avon Center in Trump Tower and studied at Bumble & Bumble in Manhattan and Vidal Sassoon in London. 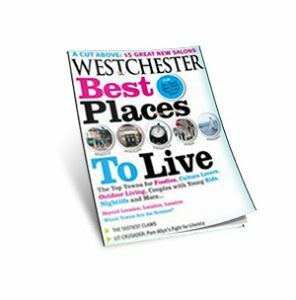 She decided to come home to Westchester to create a working atmosphere “without the politics and corporate pressures” of New York’s big salons.